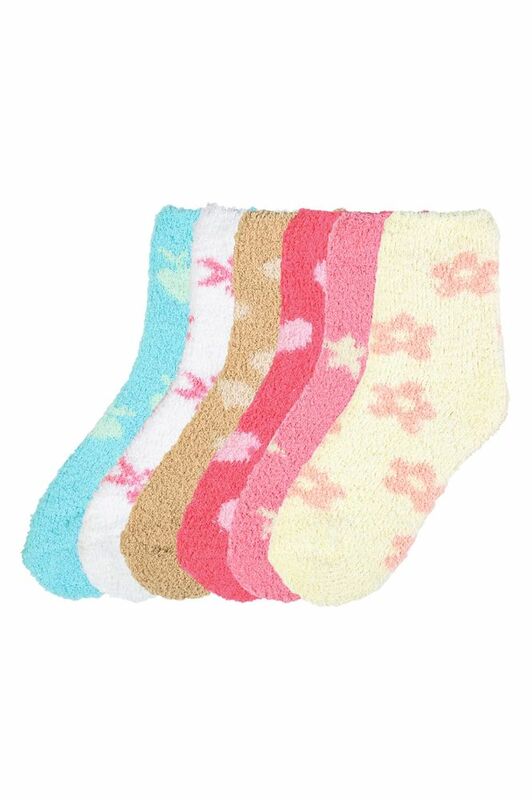 Keep your feet cozy comfortable. Machine Wash. Imported.